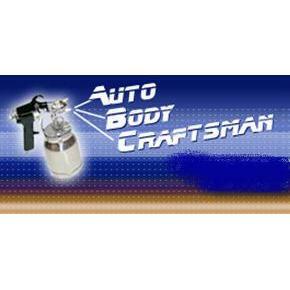 Auto Body Craftsman is providing quality collision care. We have invested in state-of-the-art frame equipment and precision alignment technology to repair our customer's vehicle after a collision. We guarantee a perfect color match on every vehicle repair.